2 sessions – come to one or both! Each session will stand-alone. 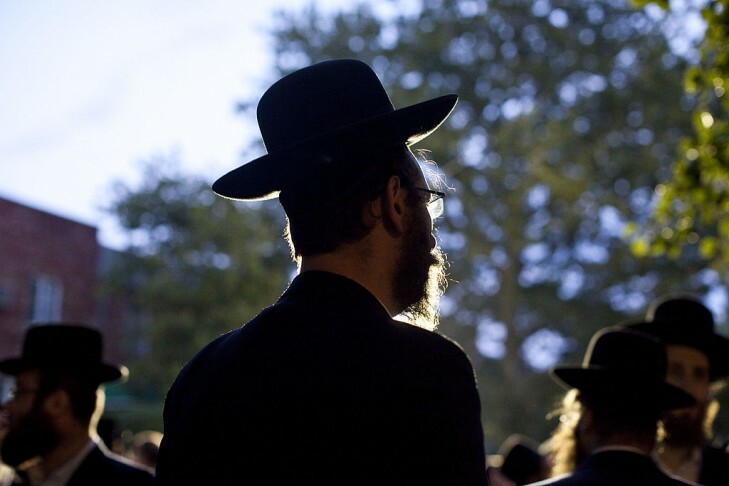 $60 for all sessions with Rabbi Polen and Rabbi Tabasky! Save $20 by registering for all 4. Rabbi Nehemia Polen is Professor of Jewish Thought at Hebrew College. A widely published author, his books include “The Holy Fire: The Teachings of Rabbi Kalonymus Kalman Shapira, the Rebbe of the Warsaw Ghetto,” “Filling Words With Light: Hasidic and Mystical Reflections on Jewish Prayer,” and “The Rebbe’s Daughter,” for which he received the National Jewish Book Award. Polen holds a doctorate from Boston University, where he studied with and served as a teaching fellow for Nobel Laureate Elie Wiesel, and received his rabbinic ordination from Ner Israel Rabbinical College.